Oklahoma has divided its diverse landscape into six regions or "countries" - each with a distinct flavor, image and unique cities and towns that make great destination sites. Did you know that mile for mile, Oklahoma offers the nation's most diverse terrain? Why not explore it now! The most recent event date has passed. Check back for updates. Mark your calendar for a visit to Lake Eufaula State Park on January 1 for a free guided hike. 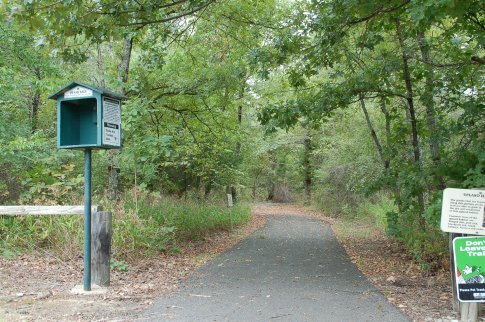 Meet at the Nature Center at 11am for a 3/4 mile hike on the Crazy Snake Trail. This hike stops briefly at ECO Pond. Be sure to bring your leashed pets, binoculars, a camera, water and appropriate dress for a cool-weather hike. The event is in conjunction with the America's State Parks First Day Hikes initiative that will take place in all 50 states. The First Day Hikes offer individuals and families an opportunity to begin the New Year connecting with the outdoors and staying active. Stay current with seasonal attractions, deals and more.